Cherwell Laboratories has confirmed its continued support for the Pharmaceutical & Healthcare Sciences Society (PHSS) - UCL Q3P Annual Conference 2017. A comprehensive range of specialist environmental monitoring and process validation products available from Cherwell will be on display on the company’s stand, with Cherwell staff available to demonstrate them and offer expert advice. The annual conference, taking place on 8 September 2017 at University College London (UCL) School of Pharmacy, is free-to-attend for PHSS members. 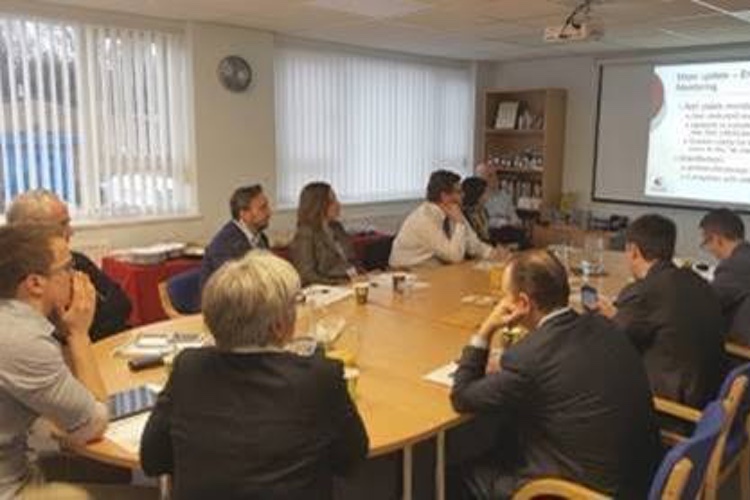 The agenda includes a PHSS guidance update on Environmental Control and Process Monitoring case study guidance initiative together with Clarity in GMP on challenging topics by James Drinkwater, Leader of PHSS Bio-contamination Special Interest and Focus groups. 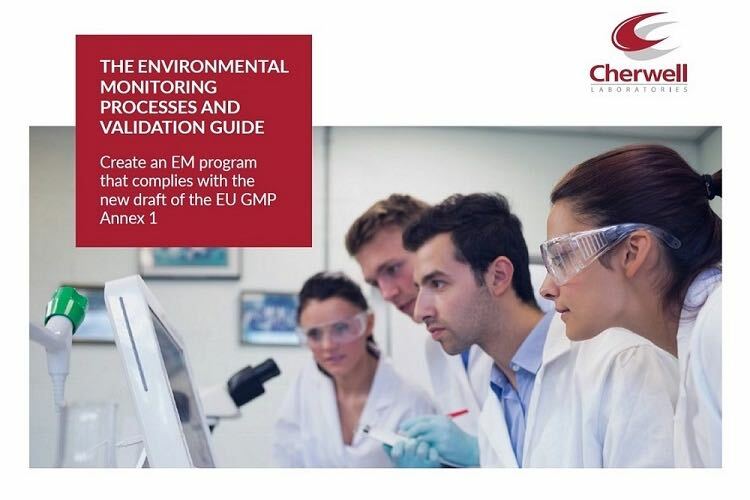 During its 45 years of experience, Cherwell has built a reputation within the pharmaceutical and healthcare sciences industry as a provider of high-quality products to meet the specific requirements of environmental monitoring and process validation. 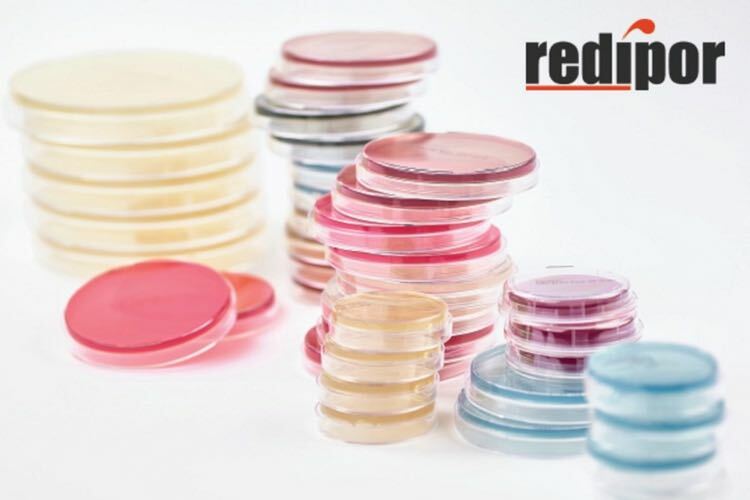 The Cherwell range includes Redipor prepared media, a selection of petri dishes, settle plates, bottled media, broth bags, vials and ampoules and SAS microbial air samplers. Members of the Cherwell team will be on hand at the event to offer delegates advice and discuss customer-specific requirements. 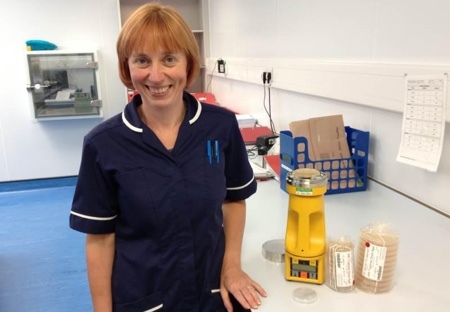 Andrew Ramage, Cherwell’s Microbiology Product Specialist, who will be attending the event, commented: “This year should provide a fascinating insight into the challenges faced by manufacturers of biologicals and advanced medicinal products."